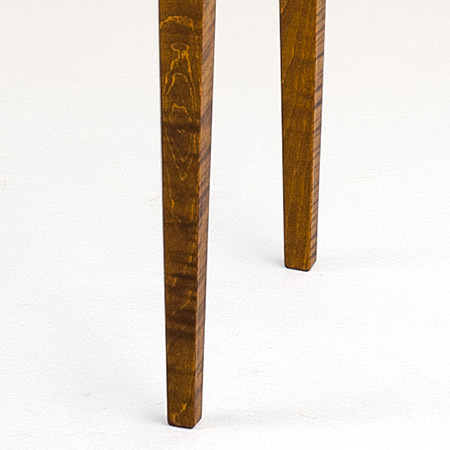 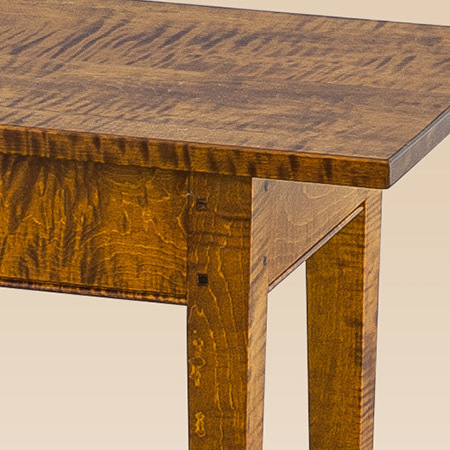 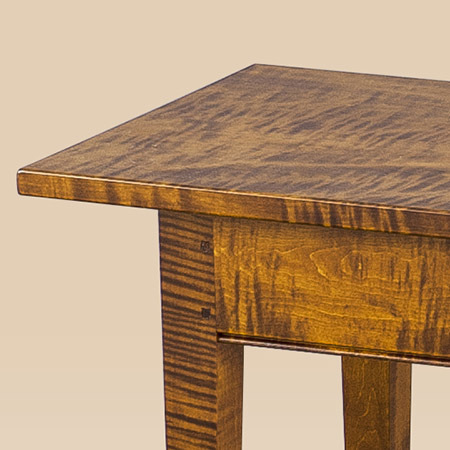 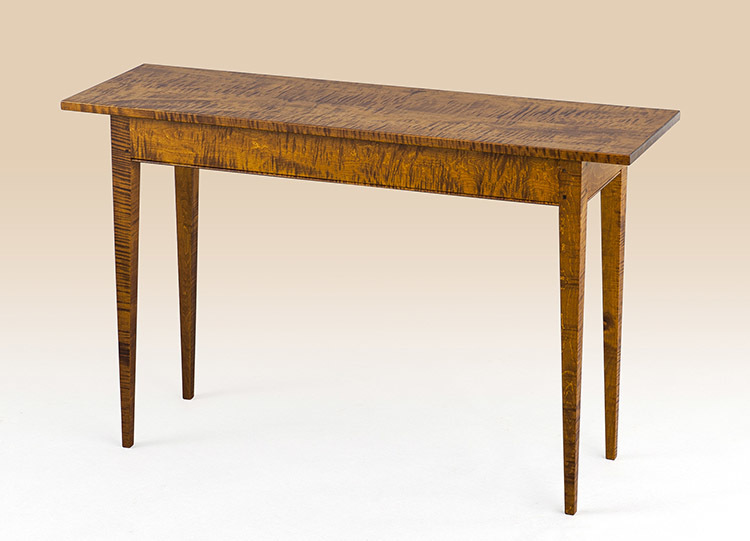 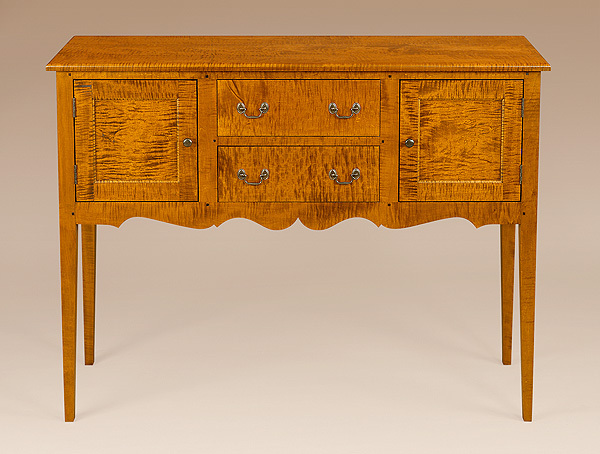 The Middletown Hall Table is simple by design with a rectangular top and graceful, tapered legs. 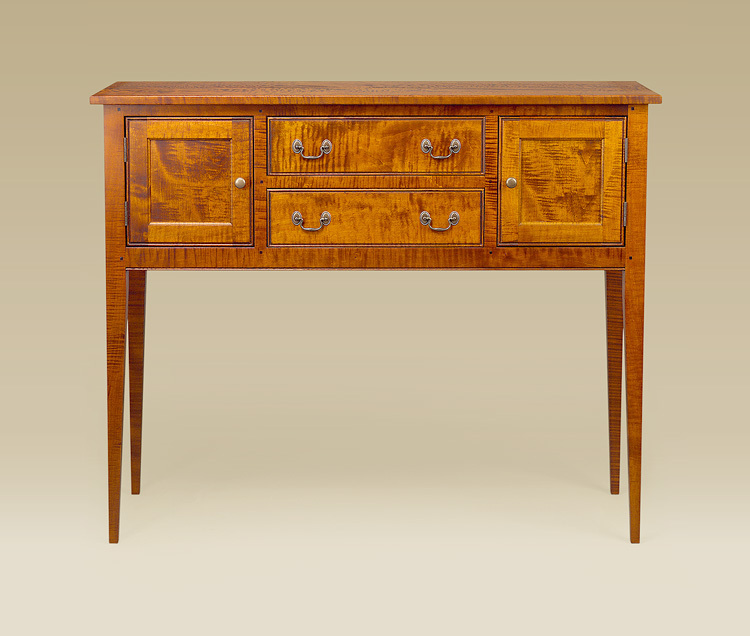 Use it as a place to decorate your hallway or entrance, or place it behind your sofa as an accent table with additional lighting. 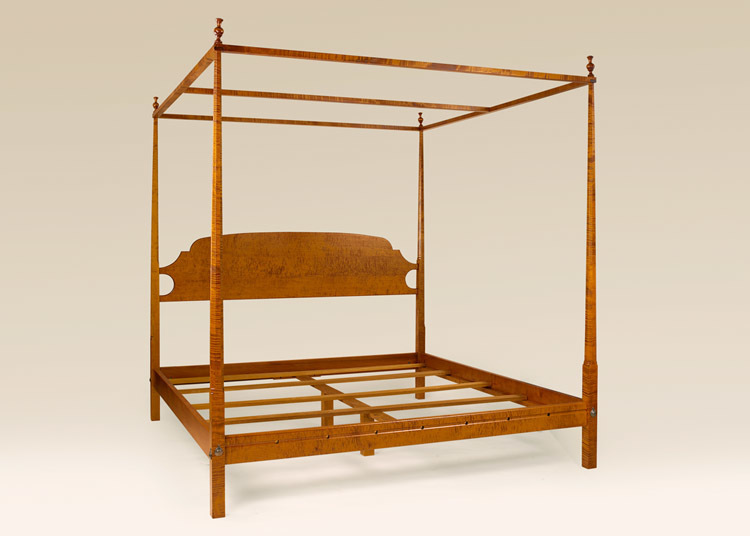 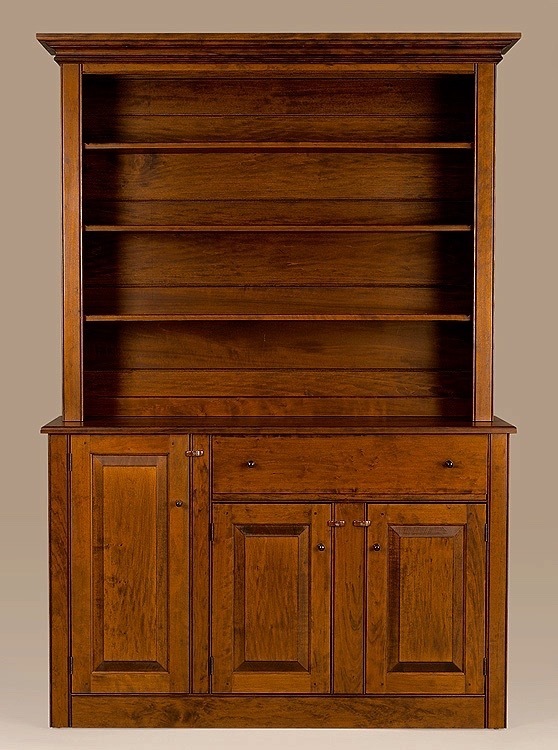 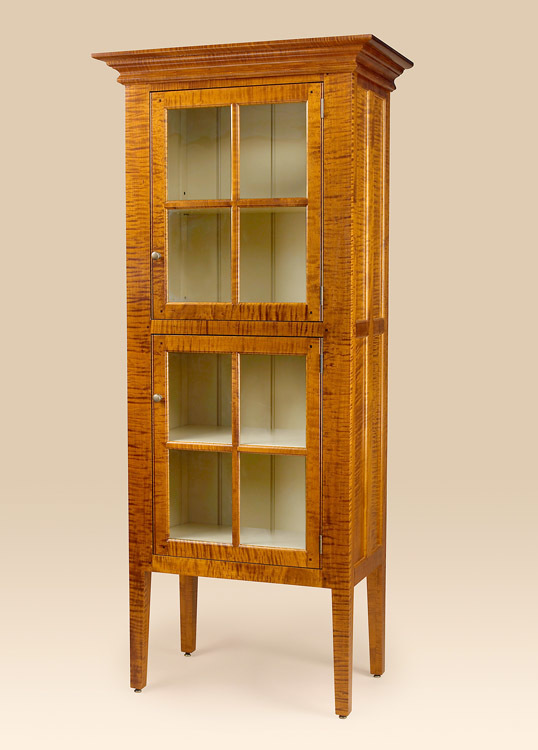 It’s simple in design, but it’s a highly functional piece for nearly any room in your home.